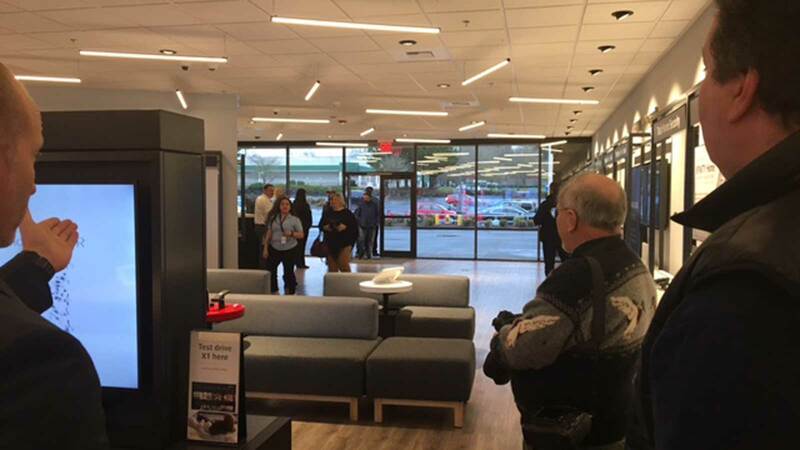 On Monday, Jan. 9, 2017, Comcast opened a new XFINITY™ Store in Olympia. The Olympia store is the latest store opening as part of a larger effort to improve the customer experience. The new XFINITY Store is in the Target Place Shopping Center, 2915 Harrison Ave. NW, Ste. 200, directly next to Target. More than double the size of its predecessor, the new store is 4,600 square feet and will include five new positions for a total of 14 staff. Customers can come to the Olympia Xfinity Store to get help, pay their bills, ask questions, return equipment, resolve issues and experience the latest products and technologies. This store is the latest opening as part of a larger effort to redesign all XFINITY stores to improve the customer experience. The XFINITY Customer Service Center will be open 9 am to 7 pm Mondays through Saturdays and noon to 4 pm on Sundays. 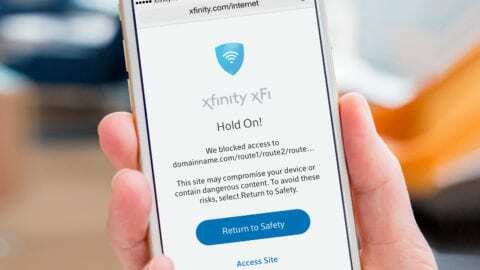 “We’re proud to provide our customers with a welcoming environment where they can experience our XFINITY products and services firsthand and check out our latest technology in an interactive environment,” said Vicky Oxley, Vice President of Sales and Marketing for Comcast in Washington. The new, interactive center features five flat screen HD TVs, a comfortable seating area and informational demo centers where customers can learn about Comcast’s products and services, such as the signature X1 Entertainment Operating System, which provides a one-of-a-kind interactive TV experience with advanced Voice search, personalized recommendations and instant access to the latest shows and movies anytime on any screen. 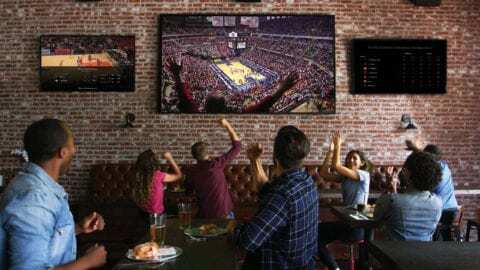 Additionally, customers will receive personalized service from knowledgeable Xfinity employees and time-saving offerings, including self-service kiosks for quick bill payment and a new queuing system that allows customers to explore and be entertained instead of waiting in line. 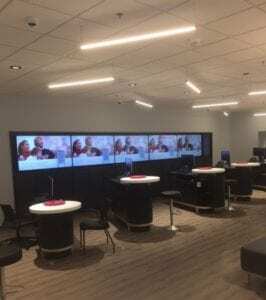 Customers can check out the latest Xfinity products and services, such as our Xfinity Home, while using recharging stations and the interactive iPad bar. The new store will also sell a variety of products and accessories, offering more convenience to Comcast customers. These will include HDMI cables, wireless speakers, wireless extenders, phones and Minion plush dolls. The store will also sell equipment such as door locks that are compatible with XFINITY Home smarthome and security offerings. The Olympia store is a great place for customers to learn about all Comcast’s free mobile apps, like Xfinity TV Go, which enables customers to watch live TV or On Demand on mobile devices or the My Account app, which simplifies account changes and bill payments. The Olympia store is part of Comcast’s larger transformation to ensure each of our customers has an exceptional experience with us from the moment they order a new service, to installation, to the way we interact with them, whether it’s in person, online or over the phone. 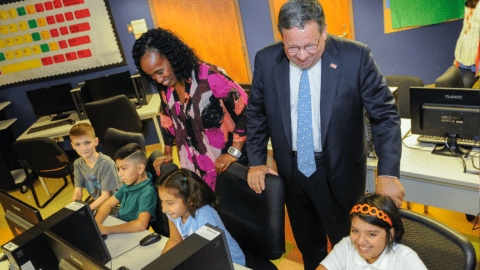 To accomplish this we made incremental investments of $300 million in 2016, focusing our efforts on opening new customer support centers, hiring more customer service employees, redesigning all our stores and being on time for every tech appointment. The previous location on Yauger Way SW has closed. Customers were notified of the move through posters and leaflets at the current location and PSAs on television in the area.